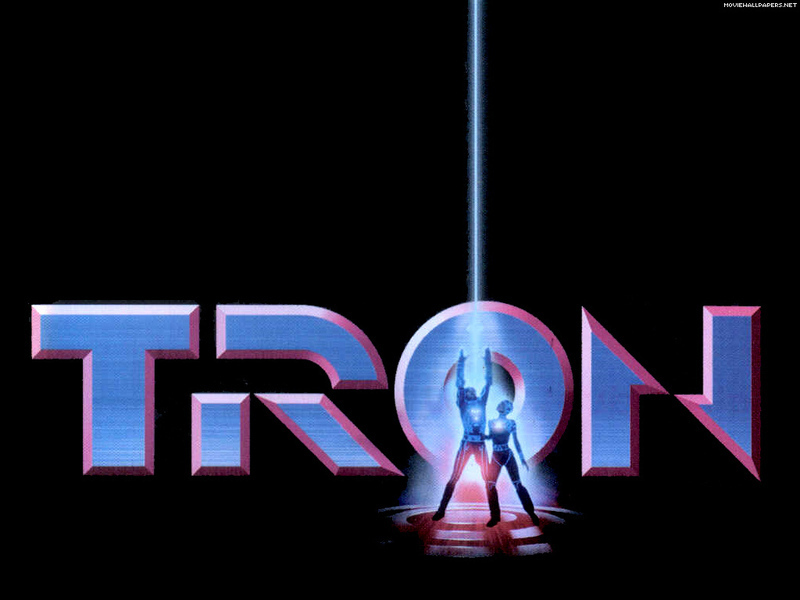 PODCAST: Episode 1, Season 2 - TRON SPECIAL! 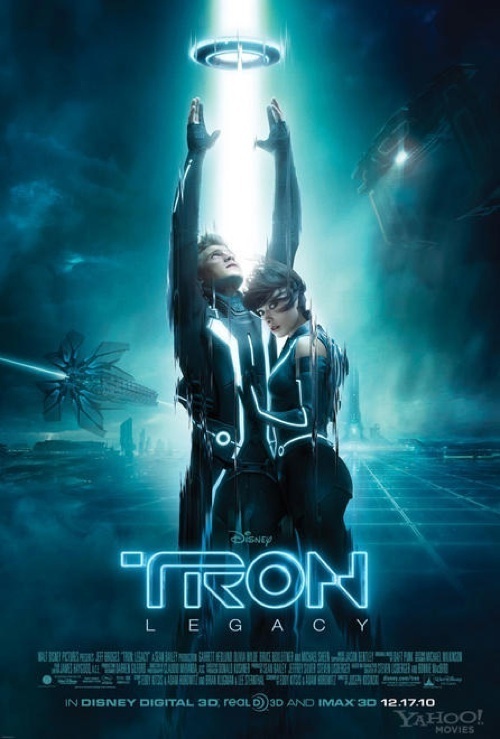 Join Luke McWilliams and Liam Jennings as they review Tron and Tron Legacy and also discuss their top 5 movies to see this year! Where is the new episode? by the way, best community radio programme around, keep up the good work. I turn to you guys before any of the actual networks, someone should offer you guys a show!